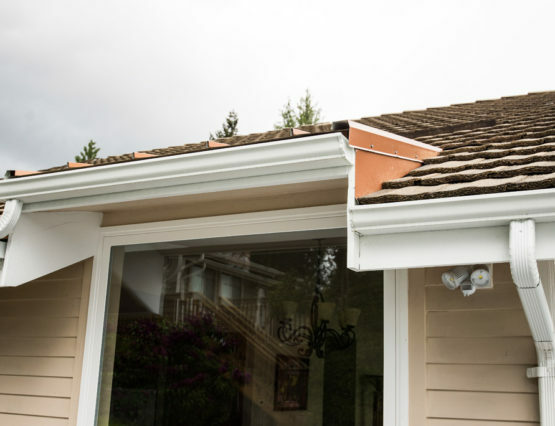 Gutter repair and installation is a unique process at Delano. 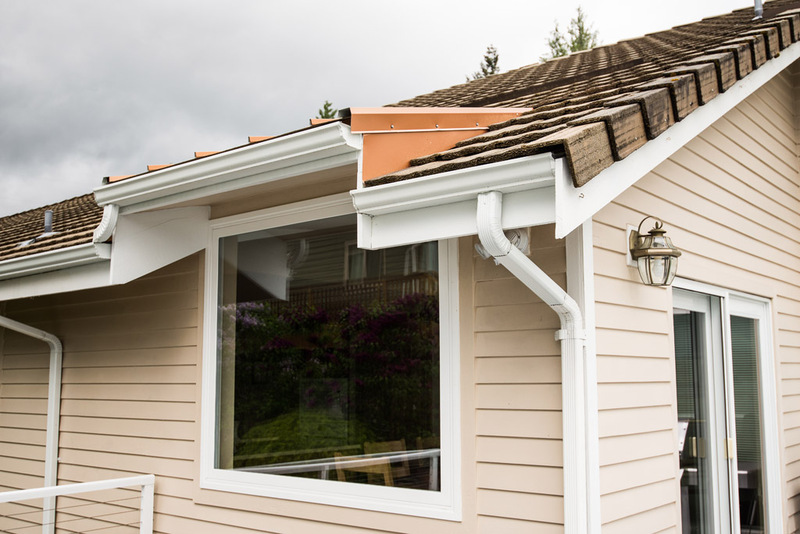 Constructed on site, your new gutters or the repairs needed to your existing gutters, can be fabricated from our gutter services vehicle. 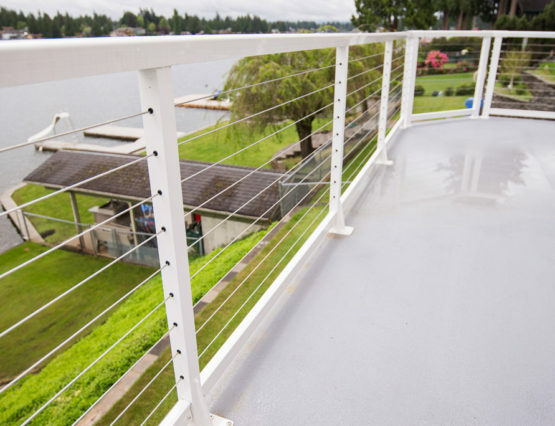 This service can often be done in a single day! 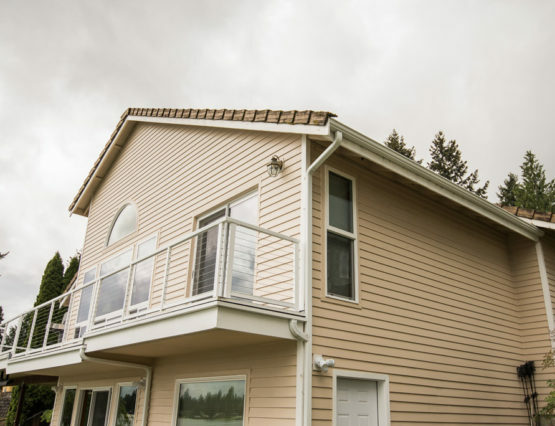 With a unique window and roof extension, we custom fabricated gutters for this residential home. 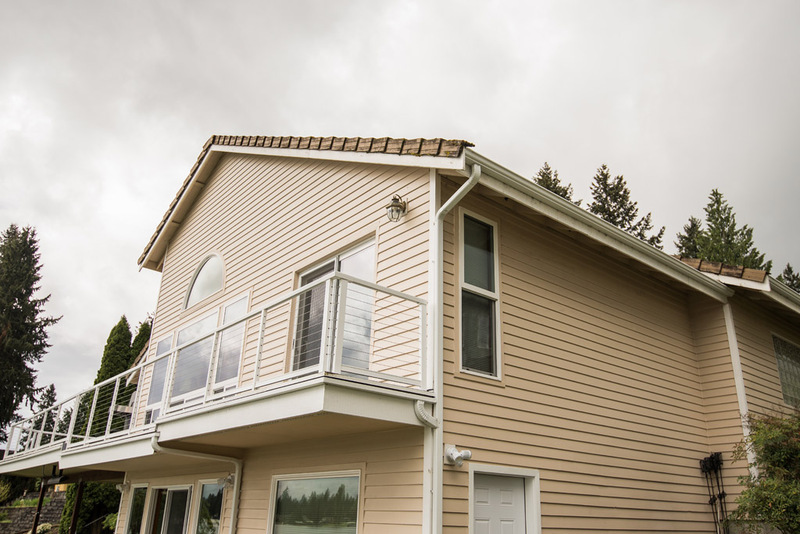 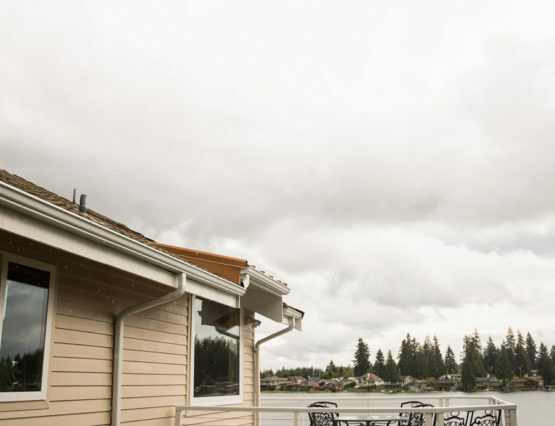 From multi-story to straight beautiful downspouts, we serviced this Lake Tapps house with quality gutters and a quality installation.